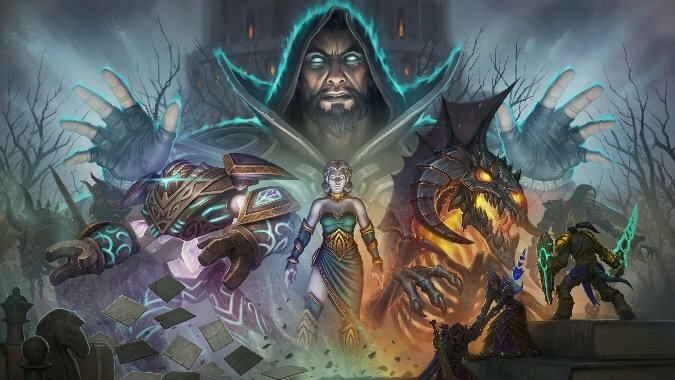 Today’s WoW hotfixes bring some nerfs to the rather tough upper Karazhan, but the more interesting part of these patch notes — at least to Demon Hunters — is a tweak to the I’ll Hold These For You Until You Get Out Achievement. This achievement, awarded to anyone who finished the Black Temple Timewalking raid and previously looted both of the Warglaives of Azzinoth, granted a Demon Hunter warglaive transmog option. Check out the full hotfix notes below. Chess: King’s health has been lowered by 30%. The Warglaives of Azzinoth awarded by the I’ll Hold These For You Until You Get Out Achievement should now sheathe in the same formation as the original Warglaives.